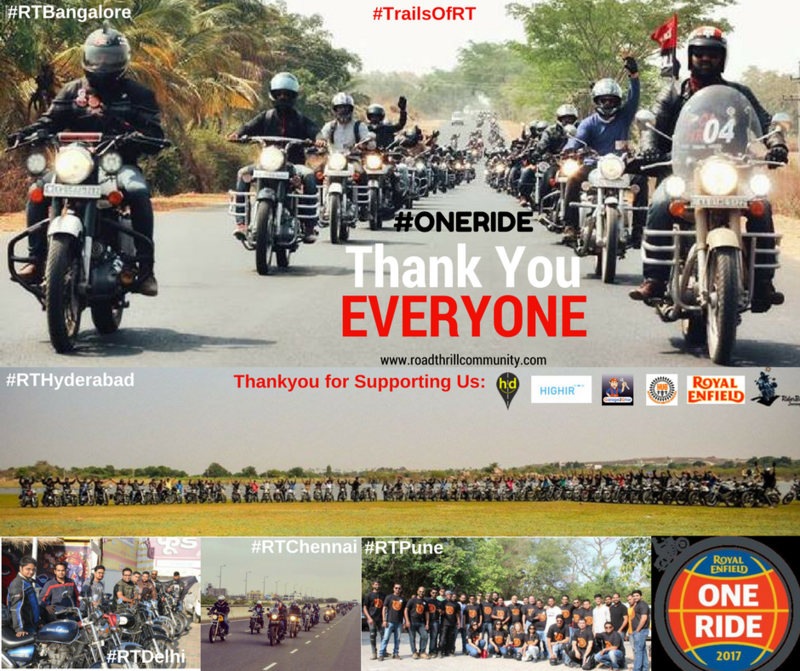 Royal Enfield One Ride 2017 – Thank You All for making it Special!! Our event is supported in Bangalore by highway delite for taking care of the logistics for the pitstops, Highir.com for some amazing drone captures. 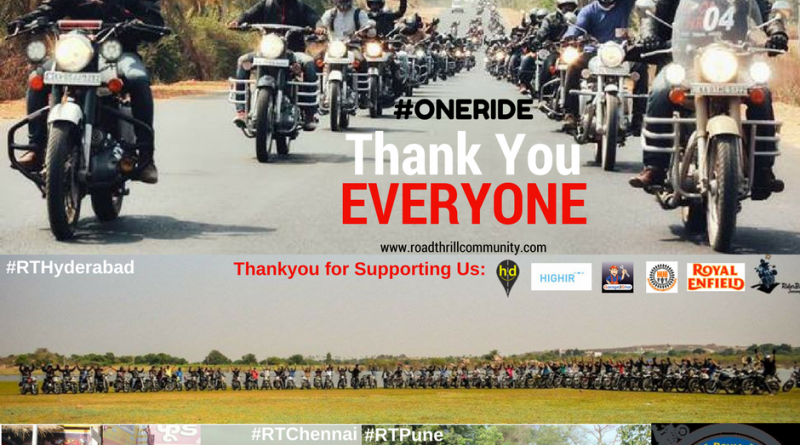 Thanks to Garage2Ghar for being our breakdown assistance partners in Pune and Hyderabad United Bikers for joining and partnering with us in Hyderabad. 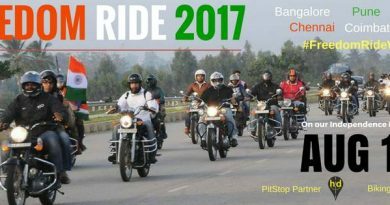 Thanks to Royal Enfield, on the occasion of One Ride, even we at Road Thrill, for the first time all our 5 chapters had this Royal Enfield One Ride 2017 on same day connecting us much more with the bonding we share!! 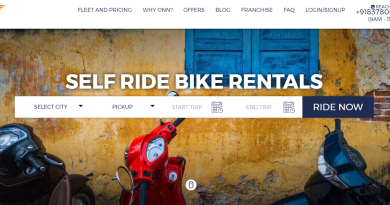 All the new members who have joined can get in touch with our respective Admins to add you to our mailing lists reg rides/events/meets or city based communication groups. 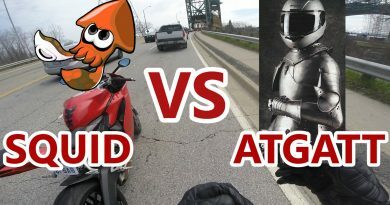 Till we ride again together soon.. Ride Safe and Ride Long!